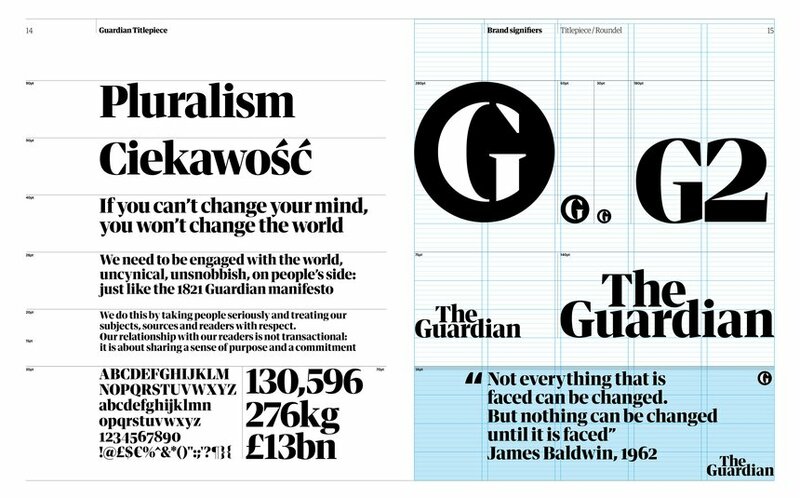 The new display typography was key to the 2018 redesign of the Guardian brand. 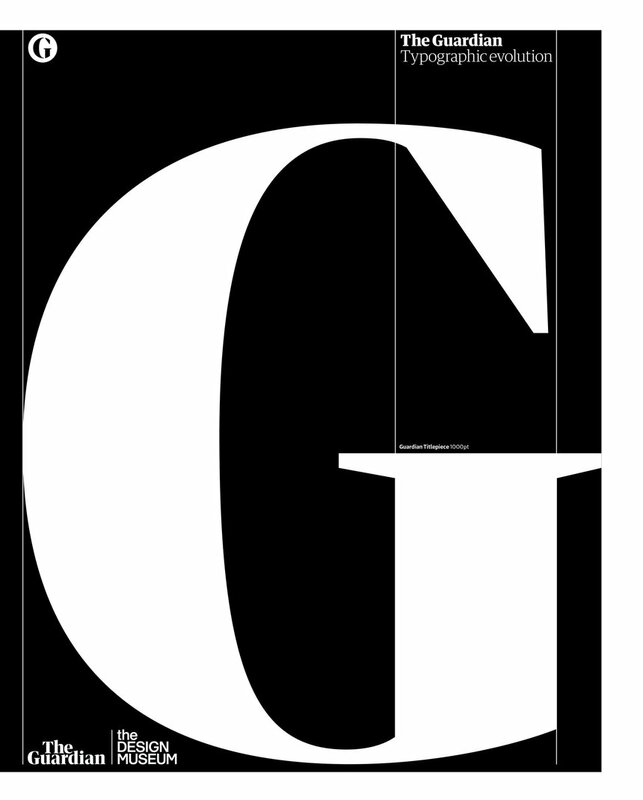 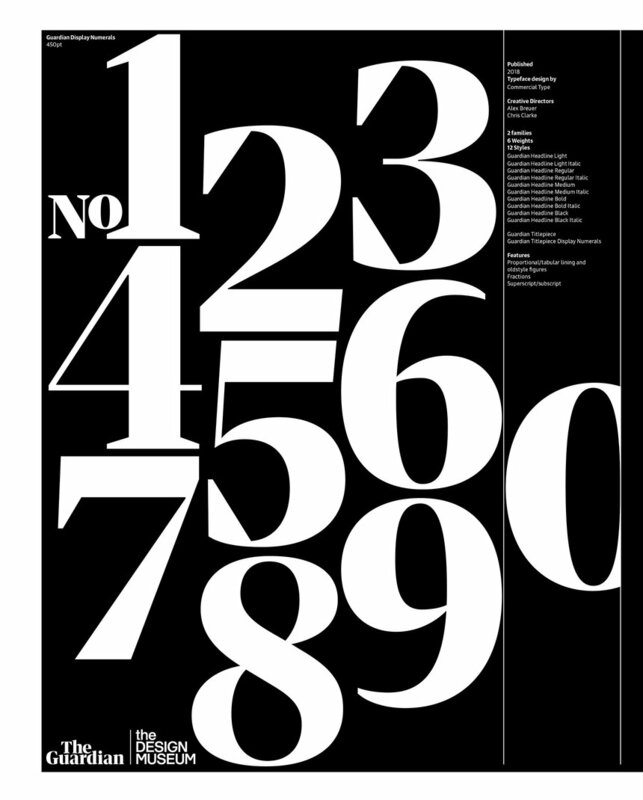 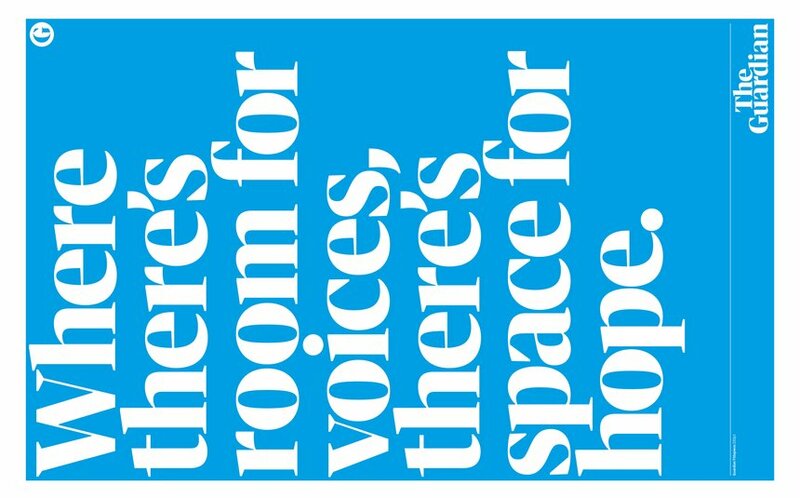 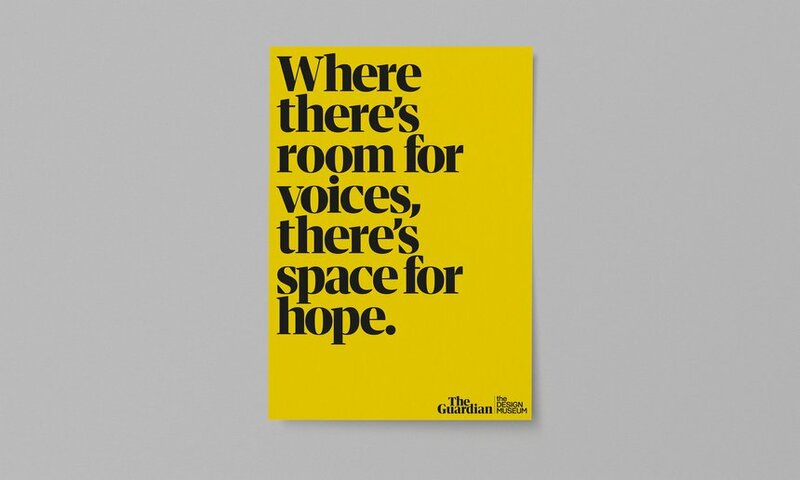 The need to reduce headline size, maintain character and legibility across all weights were key drivers. 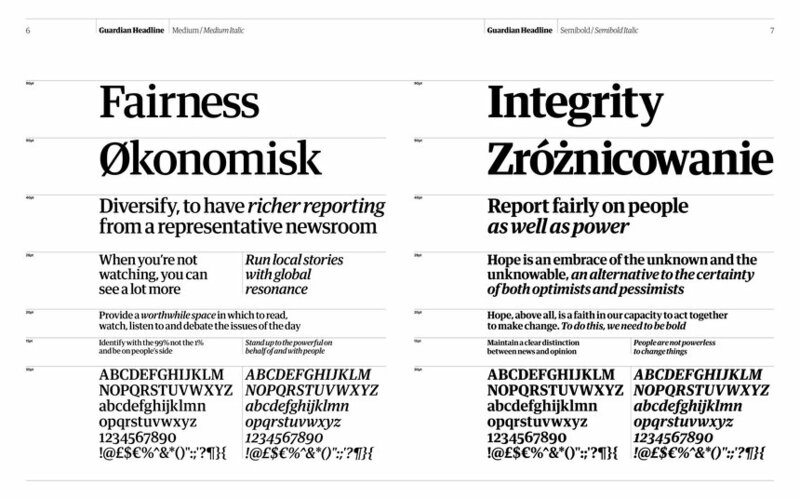 These challenges dovetailed nicely with the need to improve read readability on digital platforms. 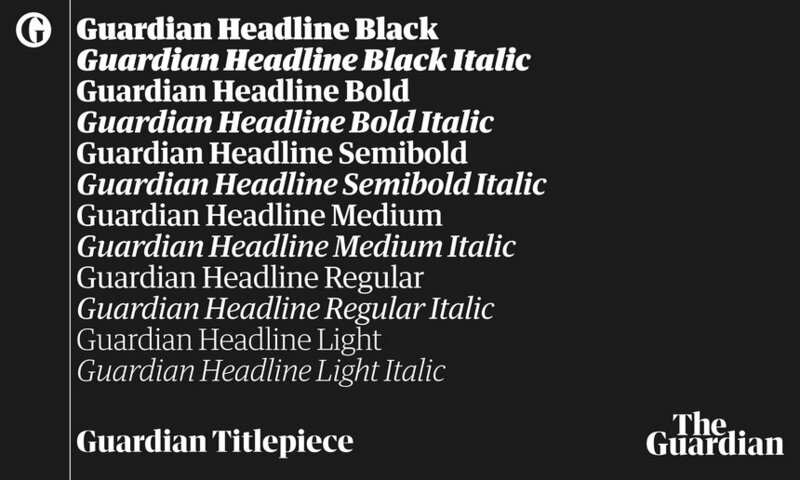 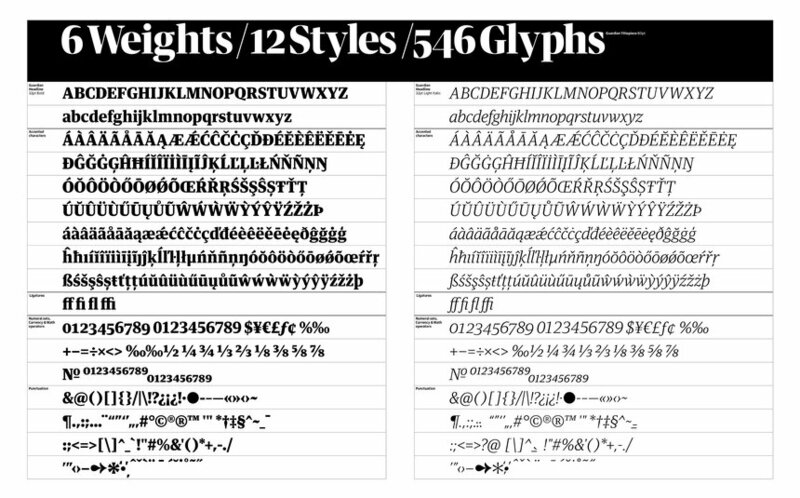 The new font family improves contrast, while bringing warmth and freshness to proceedings.